Patroness against abortion and miscarriage. St. Catherine of Sweden. Photo by Smas. The fourth child of Saint Bridget and her husband, Ulf Gudmarsson, born 1331 or 1332; died 24 March, 1381. 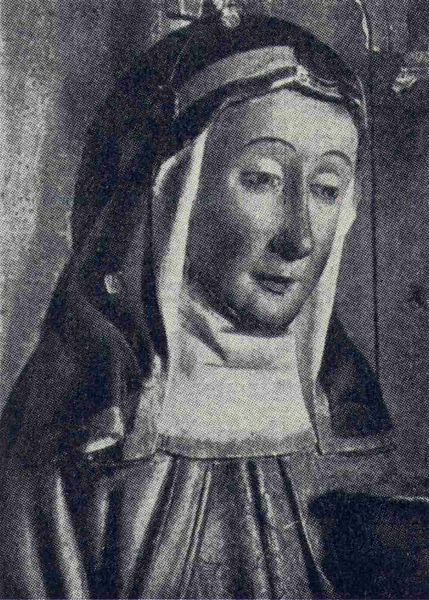 At the time of her death Saint Catherine was head of the convent of Wadstena, founded by her mother; hence the name, Catherine Vastanensis, by which she is occasionally called. At the age of seven she was sent to the abbess of the convent of Riseberg to be educated and soon showed, like her mother, a desire for a life of self-mortification and devotion to spiritual things. At the command of her father, when about thirteen or fourteen years, she married a noble of German descent, Eggart von Kürnen. She at once persuaded her husband, who was a very religious man, to join her in a vow of chastity. 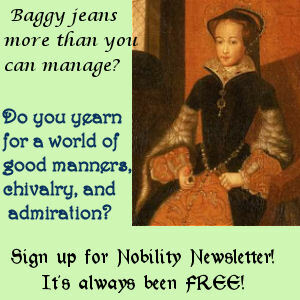 Both lived in a state of virginity and devoted themselves to the exercise of Christian perfection and active charity. In spite of her deep love for her husband, Catherine accompanied her mother to Rome, where Saint Bridget went in 1349. Soon after her arrival in that city Catherine received news of the death of her husband in Sweden. She now lived constantly with her mother, took an active part in Saint Bridget’s fruitful labours, and zealously imitated her mother’s ascetic life. Although the distinguished and beautiful young widow was surrounded by suitors, she steadily refused all offers of marriage. In 1372 Saint Catherine and her brother, Birger, accompanied their mother on a pilgrimage to the Holy Land; after their return to Rome Saint Catherine was with her mother in the latter’s last illness and death. In 1374, in obedience to Saint Bridget’s wish, Catherine brought back her mother’s body to Sweden for burial at Wadstena, of which foundation she now became the head. It was the motherhouse of the Brigittine Order, also called the Order of Saint Saviour. Catherine managed the convent with great skill and made the life there one in harmony with the principles laid down by its founder. The following year she went again to Rome in order to promote the canonization of Saint Bridget, and to obtain a new papal confirmation of the order. She secured another confirmation both from Gregory XI (1377) and from Urban VI (1379) but was unable to gain time in the canonization of her mother, as the confusion caused by the Schism delayed the process. When this sorrowful division appeared she showed herself, like Saint Catherine of Siena, a steadfast adherent of the part of the Roman Pope, Urban VI, in whose favor she testified before a judicial commission. Catherine stayed five years in Italy and then returned home, bearing a special letter of commendation from the pope. Not long after her arrival in Sweden she was taken ill and died. In 1484 Innocent VIII gave permission for her veneration as a saint and her feast was assigned to 22 March in the Roman Martyrology. Catherine wrote a devotional work entitled “Consolation of the Soul” (Sielinna Troëst), largely composed of citations from the Scriptures and from early religious books; no copy is known to exist. Generally she is represented with a hind at her side, which is said to have come to her aid when unchaste youths sought to ensnare her.